DESCRIPTION Beautiful and brand new. You can move in right away to this 2100 square ft. home. Bright modern finishes throughout. The kitchen offers plenty of cabinet and countertop space as well as a large pantry. The open layout offers great family or entertainment space. Head upstairs to the spacious family room, perfect for movie or game night. 3 good sized bedrooms and an upper floor laundry as well. Kings Heights offers parks, shopping and schools. A great place to call home! 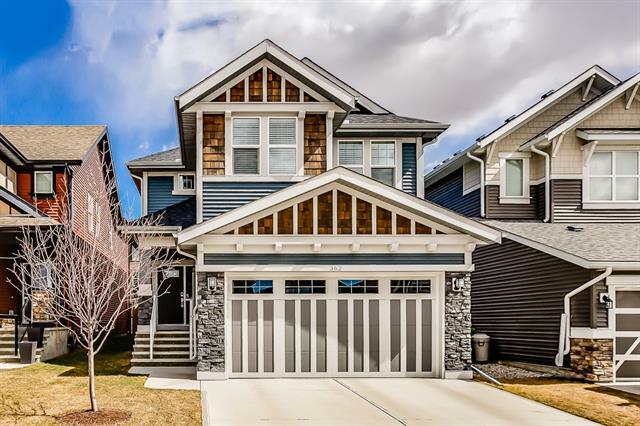 Home for sale at 202 Kingfisher CR Se Airdrie, Alberts T4A 0X7. 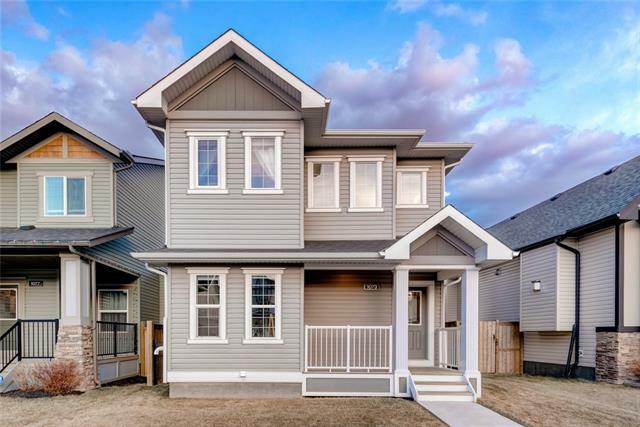 Description: The home at 202 Kingfisher CR Se Airdrie, Alberta T4A 0X7 with the MLS® Number C4234168 is currently listed at $455,805.